⬅ Christians today are Theological idiots. Five years ago today the son of a family who means the world to me past away. The thing that never ceases to amaze me is that you learn more of who God is in pain than you do in joy. In the past years dealing with my own disappointments I have grown in my faith but all of that pails in comparison to seeing how the Weible family has responded. Every time I think of what they have gone through and how they have responded I feel ashamed for the way I so often respond to the trivial things life hands my way. It’s humbling. 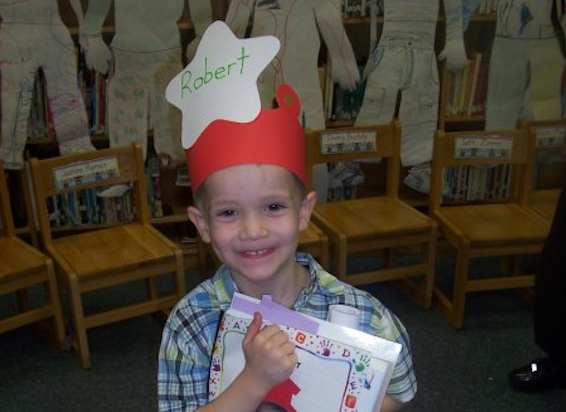 Every time I think of Robert my heart is filled with a hope filled sorrow. I know that one day we will see him which gives me hope but I still feel sorrow when I think of the day he passed. We miss you Robert.